you pay for quality not a name! Best Buy is more than just a name. It is a way of doing business! We treat your home like our home. Through every step of the process, we intend to be the BEST in every aspect. We not only offer you the Best Buy for your money, but also offer the best in customer service, quality products, and expert installation. We encourage you to call several companies and have them out to your home, then call us. We want you to compare the products and the prices. You don’t pay us a dime, until the work is complete and you are completely satisfied. Purchased from a major manufacturer, to our warehouse and then to your home, cutting out the expense of the middle man. Don’t trust your home to just any window and siding company; trust the company that has built its reputation as being the Best Buy! 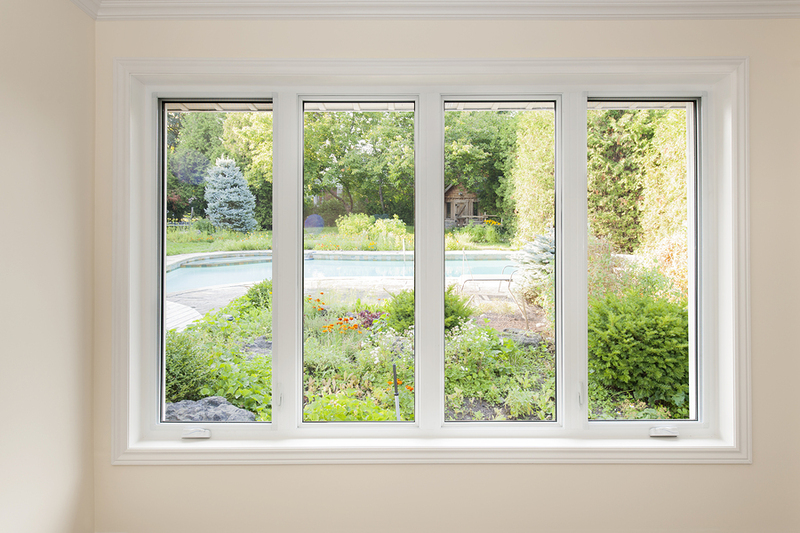 Whether you’re looking for vinyl replacement windows and/or vinyl siding, our expert team will help you choose the products that work best for your home. Family owned and operated, with over 25 years of experience. Our family was very satisfied with the work that Best Buy did for us. The Representative was helpful and did a good job explaining the product to us and its benefits.The installation was then scheduled in a timely manner and completed efficiently.The new windows are beautiful and a great enhancement to and investment in our home. We highly recommend this company to others. First class operation! From the second the sales rep entered our home till the last window was put in and the installers cleaned up we were completely comfortable and pleasantly surprised at how easy and efficient Best Buy Windows made this process! My home looks great, there are no more hot and cold rooms, there is no outside noise anymore and the best part is my energy bills have decreased by 35 percent. Thank you Best Buy for making our home a more comfortable place to live! I was in need of a window replacement. Best Buy Windows & Siding came out immediately, installed my new windows, and they look great!